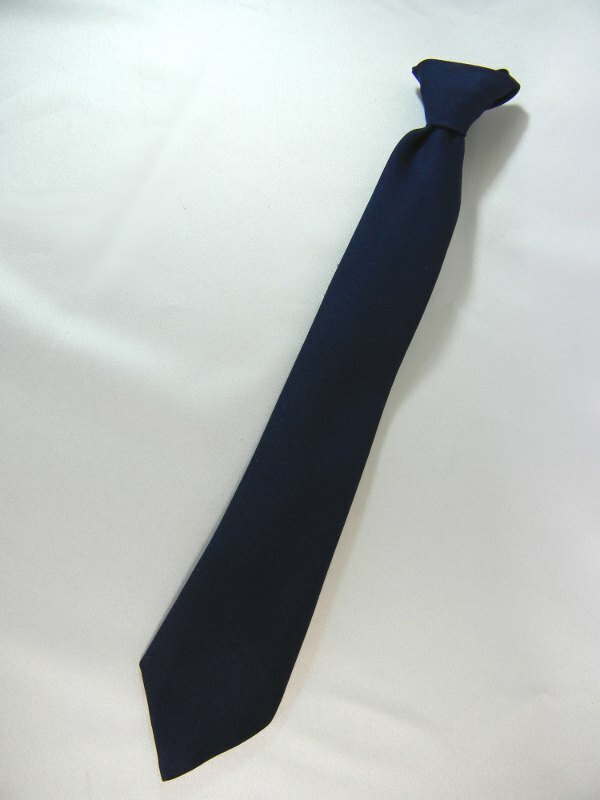 A smooth navy blue boy's tie. Perfect for First Communion and other special events. This tie is also available with a white cross.